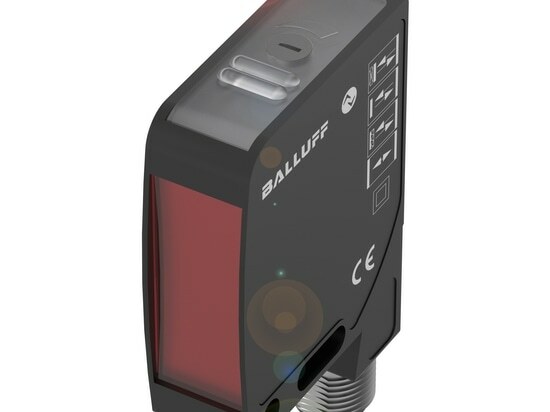 Photoelectric all-rounder BOS 21M ADCAPGenerating, transporting and processing information are central tasks in the Industry 4.0 environment. The basis for all the information is intelligent sensors which provide the required input. 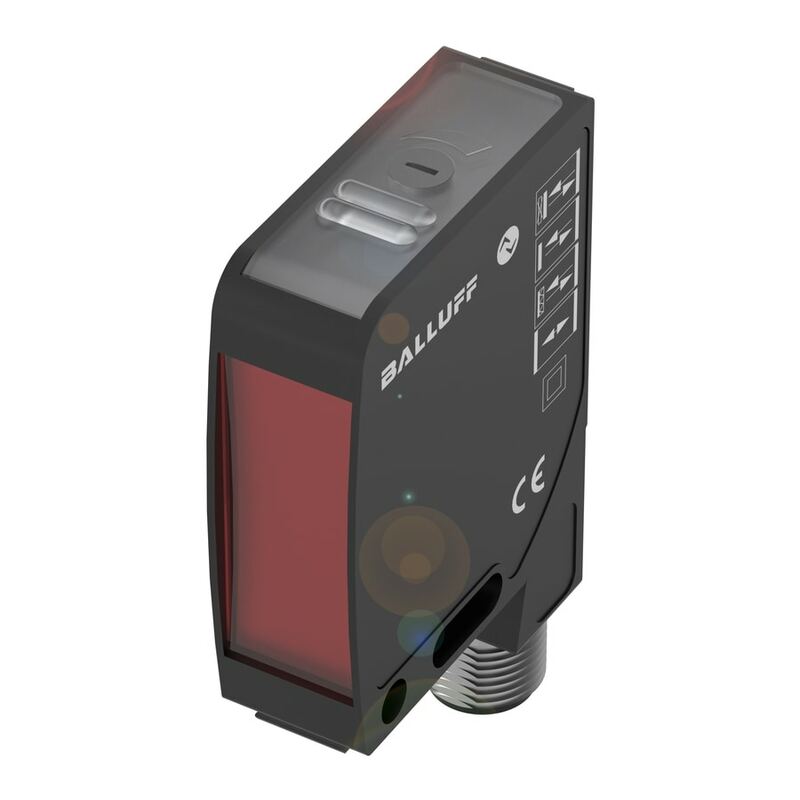 With their BOS 21M ADCAP will be showing a newly developed optical multifunction sensor, the BOS 21M series.